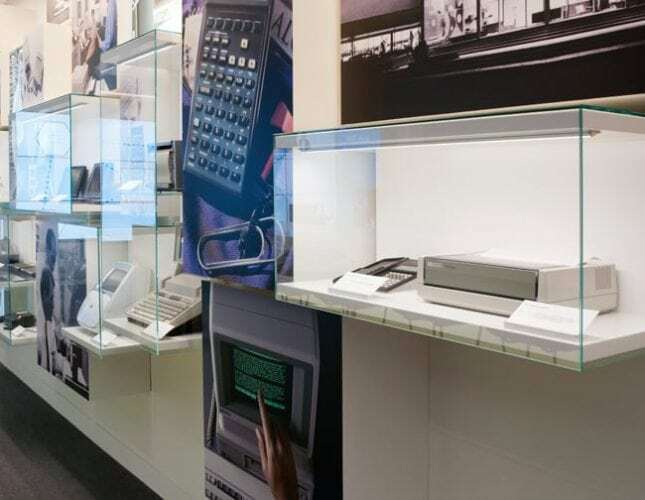 Over the years, we’ve done countless projects for HP. 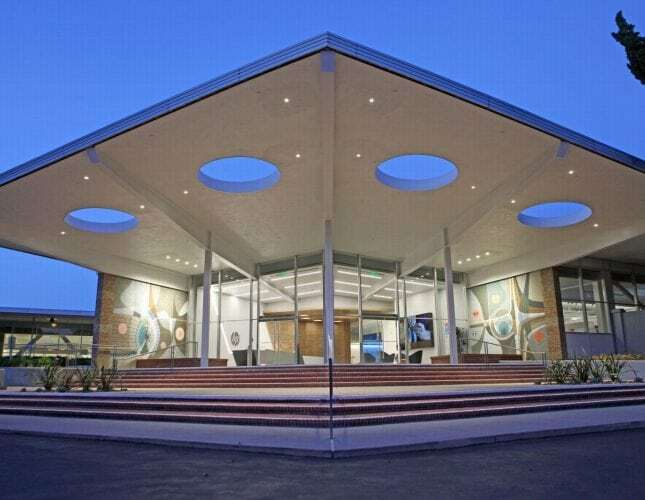 The Customer Welcome Center (CWC) in Palo Alto was a first for them. 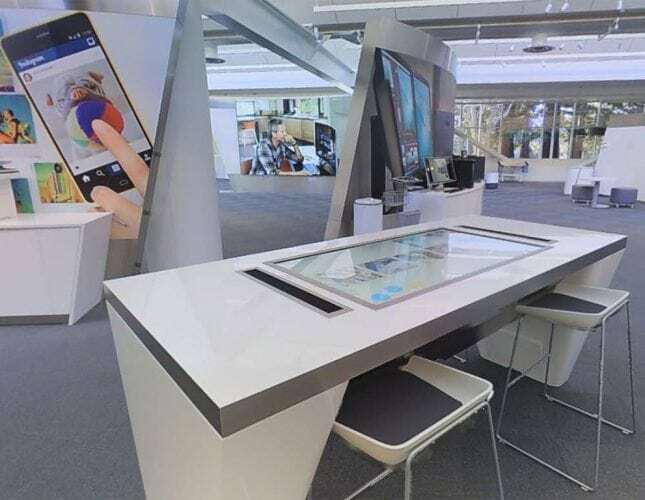 Looking to create an interactive environment that both celebrated the company’s rich history and looked ahead towards future innovations, they needed a strategic partner that could help bring the experience to life. 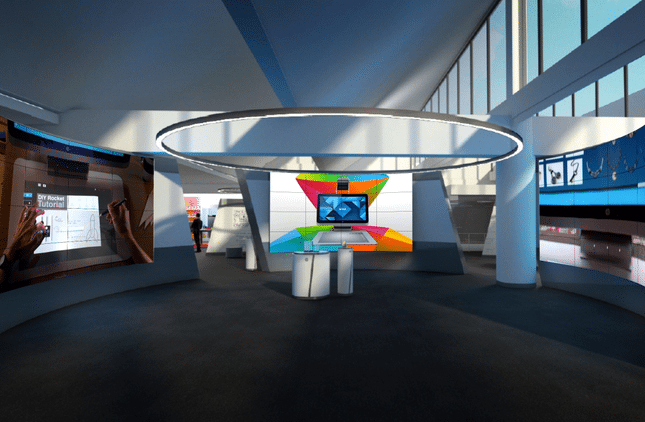 emotion studios was tasked with handling previsualization of the space through lidar photography, strategy and creative for brand storytelling in the Solutions Theater, and producing media for an interactive touch wall that represented HP’s past, present and future. HP Inc has got to be one of the most fun clients to work with because they keep coming up with these super fun new products like Social Paper. We really enjoyed developing and telling this launch story. Now we’re all able to one-touch mobile print from Facebook, Instagram, Flickr, and more. Take, Make, Reuse. Sustainability is one of HP’s founding principles, and they’re using it to help create a circular economy. Hear from some key members of the HP Board of Directors on how they’re pushing to deliver great products that are also good for the planet. HP asked us to head to Austria to cover 2011 Discover. Our goal was to capture the feeling of attending this super-sized, content-rich, IT-orama. BTW, that’s a tall order, since matching the feeling of an in-person experience is super difficult. But, with a little creativity, a small team, and some guerilla tactics we got in and found the essence of what it means to attend Discover: True connections, deep knowledge, and a sharing of goals and successes by folks who are looking to take their business to the next level.